Being betrayed and let down by your doctor is genuinely one of the most shocking things you can experience. When you go to a doctor, you’re right to assume the best care and the best expert diagnosis and treatment. And that’s exactly what the vast majority of doctors will provide you with, but there’s always going to be a small change of things going wrong when you use a doctor. 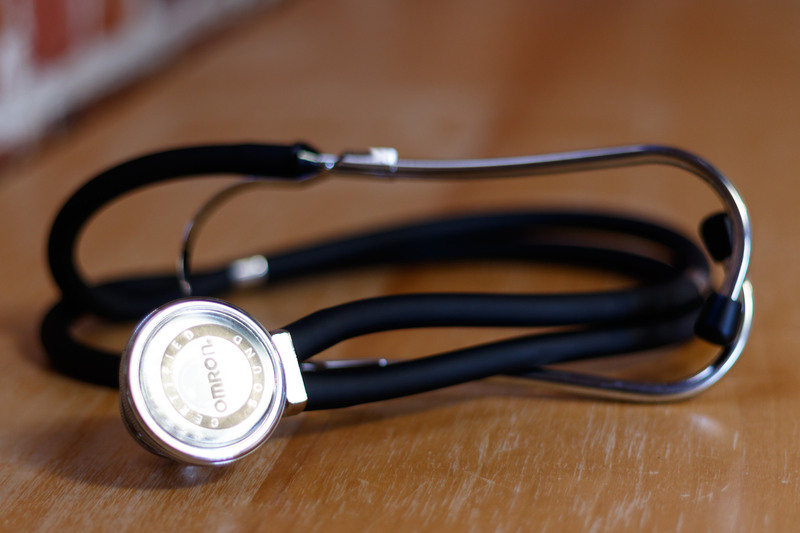 Before you go any further, you need to think about your health and see exactly what damage was done by the negligence or malpractice of the previous doctor. This will involve heading it another doctor and seeing what they have to say about it all. They will help to get your healthy back on track and hopefully right the wrongs that have been done. On top of that, their testimony regarding what’s been done to you should also help you out later in the process. You’ll definitely want to find a lawyer if you choose to take a legal route with all this. Sure, you could explore the option of representing yourself in court, but this rarely ends in anything other than tears for most people. You can visit website if you want a recommendation. See what they have to say and take things from there. Just be sure to shower a lawyer who knows what you need and can take appropriate steps to take your medical malpractice case forward. As well as the testimony from your new doctor, you might want to compile other forms of evidence to show people exactly what you’ve been through as a result of your doctor’s malpractice. This might include your general medical records that will track your health and your problems since the malpractice. And you might even want to write down your experience and take photos if that’s relevant to what you’ve been experiencing. The more evidence, the better it’ll be for you later. Once you have a lawyer in place and they’re working on your case for you, you should respect their expertise and listen to what they’re saying. There’s little point hiring a lawyer if you’re going to take the lead and make decision independent of their expert legal guidance. Remember, they’re working for you and they’re trying to secure the best possible outcomes for you in the long-term. If you follow their lead, you’ll achieve the best possible outcomes. By preparing the case properly alongside your lawyer, everything will be properly organized and ready to go when your day in court finally does come around. You should try to remember that and don’t rush through things. It’s only natural for you to want justice and compensation sooner rather than later given what’s happened to you, but you can’t simply skip past due process or rush things because that never ends well. Let your lawyer set the pace and be sure to get things right. When the time finally does come for you to present your case and your evidence to the court, you should do it in a calm and objective way. Sure, this probably a very emotional and personal thing for you, but letting your emotions run away from you is not the way to achieve the outcomes you want to achieve through this process. Let your lawyer support and guide you through all this. That way, you’ll achieve the outcomes you want to. In the end, it all comes down to the facts of what happened. 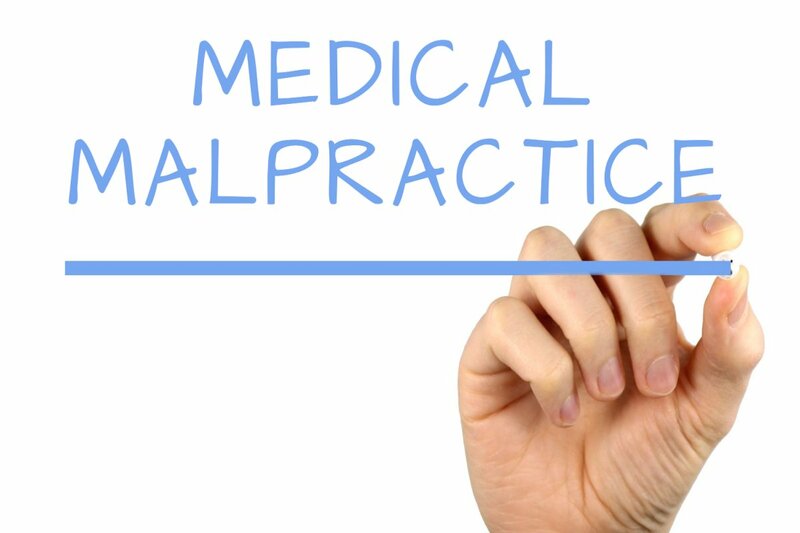 If you and lawyer know for a fact that you’ve been the victim of medical malpractice, and you present your case in the proper and professional way, you can expect to come out the other side with the right outcome. There’s no doubt about that. So it will only be a matter of time before you find the success you’re aiming for if you get all of the this stuff right. Finally, when all this is done and you have compensation for what you went through, you should seek to find a permanent doctor that you can use and trust going forward. Given everything you’ve been through, it might be a little hard to trust the judgment of any doctor. But try to rebuild bridges with someone who’s professional and who has a good track record. There’s no alternative to that. No one wants to find themselves dealing with a medical malpractice case because we all trust our doctors. That makes it even more difficult when they let you down or make a mistake, but it’s important to take the right action to put things right and help you to get back on track sooner rather than later. This entry was posted in Health, Legal Issues. Bookmark the permalink. ← Don’t Let Disaster Burn A Hole In Your Bank Account!